Do you have a passion for real estate, technology, and entrepreneurship? If so, you may want to apply for SquareFoot's $5,000 scholarship. 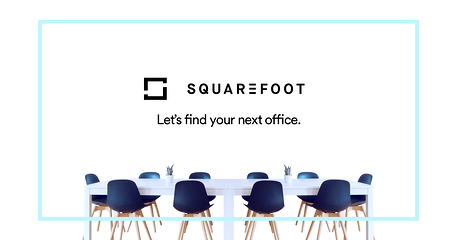 Founded in 2012 and based in New York, SquareFoot is a venture-backed real estate technology company with a mission to assist business professionals in locating and securing the right office space for their companies' needs. Their brokers accomplish this by simplifying the leasing process for both large and small businesses in major cities like New York, Boston, San Francisco, and everywhere in-between. What’s the Goal of this Scholarship? SquareFoot’s goal in creating this scholarship is to support students who are passionate about real estate, technology, and entrepreneurship. Does Applying for this Scholarship Offer Any Additional Bonuses? The SquareFoot Scholarship is also a way for this company to reach out to potential applicants to work for their summer internship program. Applicants who are selected will have the opportunity to work at their headquarters in New York City. Applicants must currently be attending a college or university during the Fall 2018 academic year, with a target graduation date of Spring 2020. Applicants must have a GPA of at least 3.0 at the time of submission. Applicants under the age of 18 must have permission from a parent or a legal guardian. 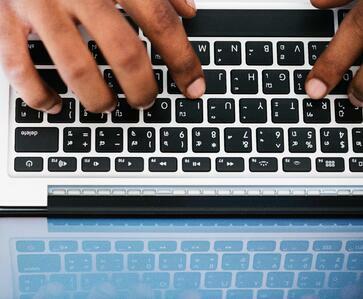 Applicants must apply for the scholarship online. Applicants must provide their name, university email, target graduation year, and the name of their academic institution. Applicants must submit an essay of no more than 1,000 words about how technology will change the commercial and/or residential real estate industry. The deadline for applications to be submitted is 11:59 PM on October 30, 2018. The winners will be announced by December 1, 2018. According to SquareFoot, students who apply for this scholarship should know that their personal information will not be sold or otherwise outside of SquareFoot. Visit SquareFoot's website for more information about the scholarship and how to apply.